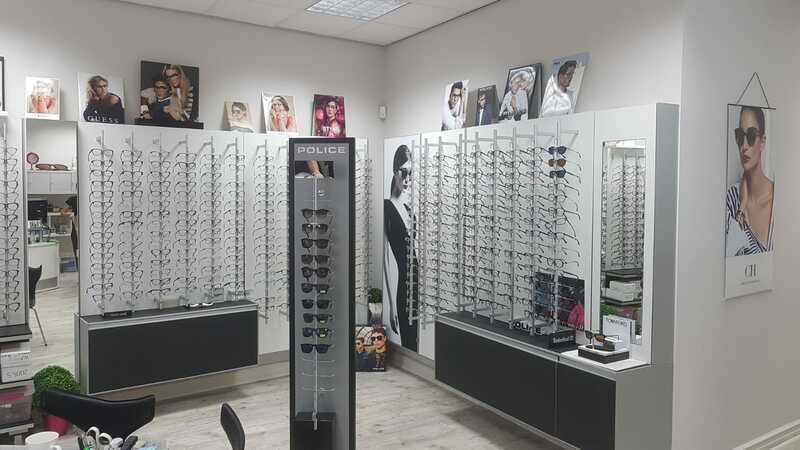 Passano Opticians - Gibraltar's leading opticians. Passano Opticians are expanding their already sucessful business and require specialised optical equipment. The equipment will offer private clients a more thorough eye examanitation. This will also offer an alternative to what is currently provided byt the Gibraltar Health Authority Eye Department. More information on is available on the Passano Opticians website. EU Funding helped with the Office Equipment, I.T. Equipment & Refurbishment.